Serrano Curado ham is made of blond pigs. 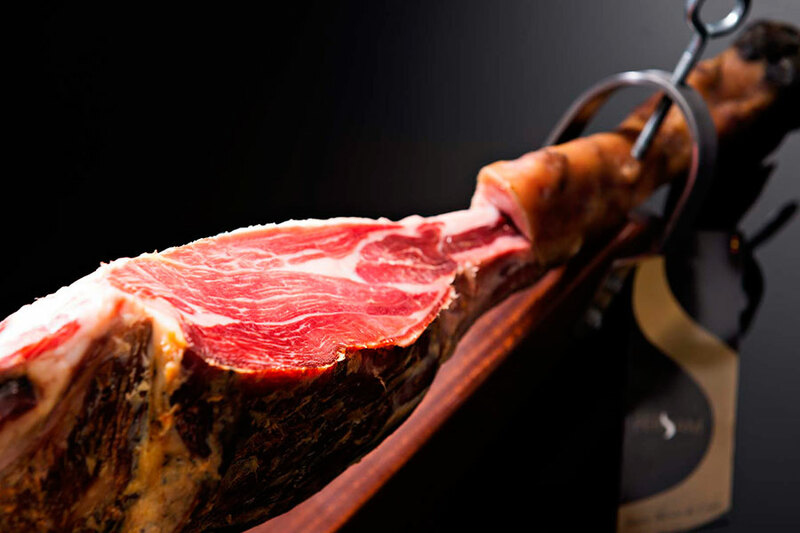 When translated literally, the word ‘serrano’ means ‘mountain’ – the ham is dried in the mountains. Now, the connoisseurs of gourmet foods can enjoy an aperitif before a meat feast in Bochka! * Special offer is valid only for the restaurant’s guests and is not included in the delivery menu or take away menu.